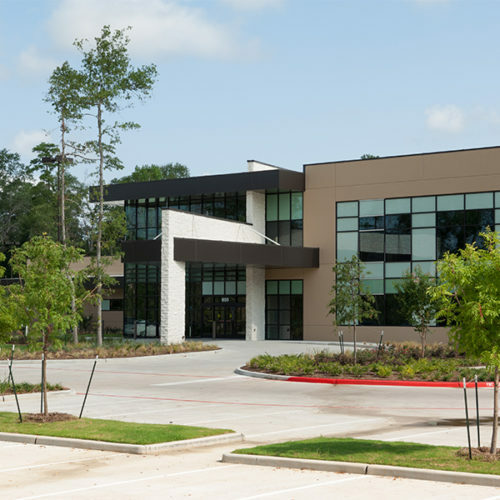 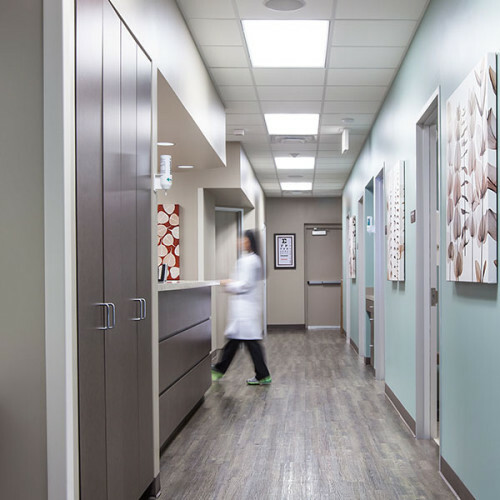 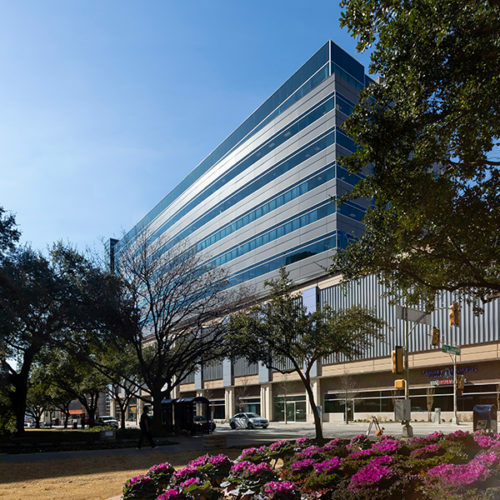 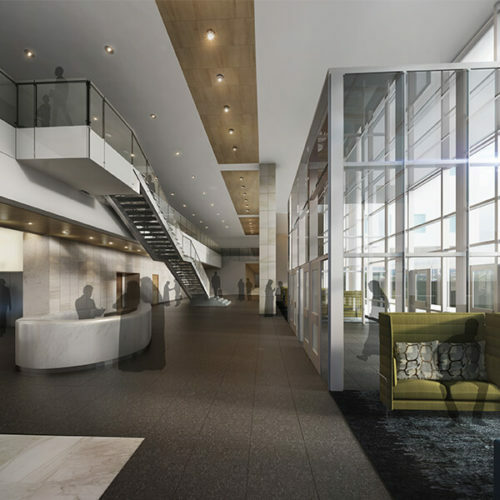 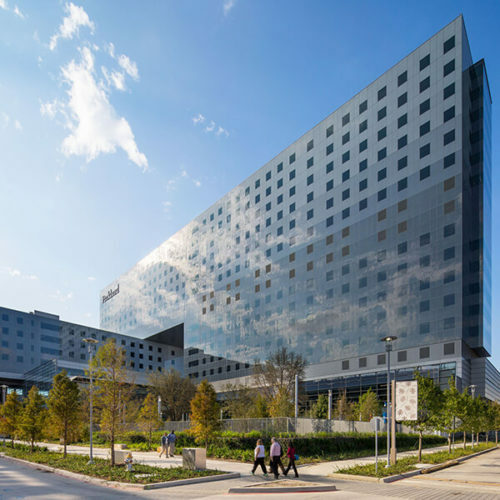 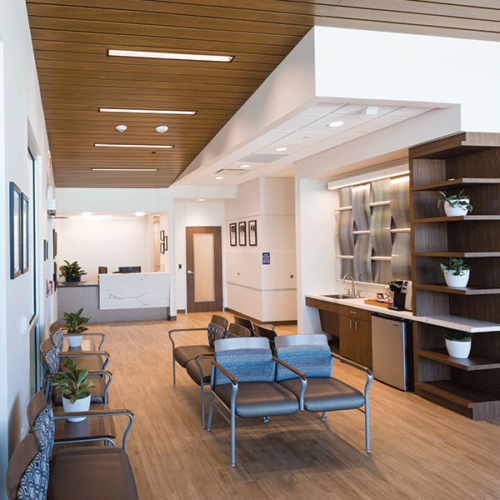 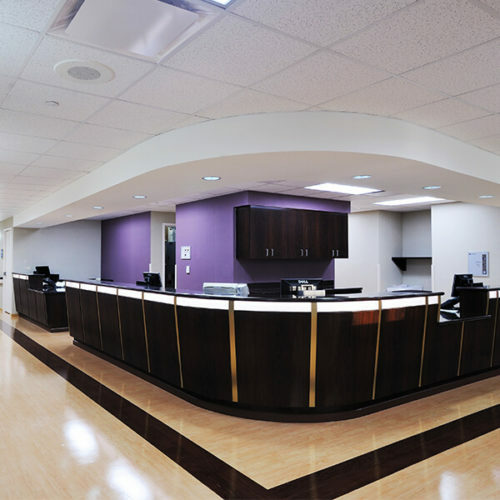 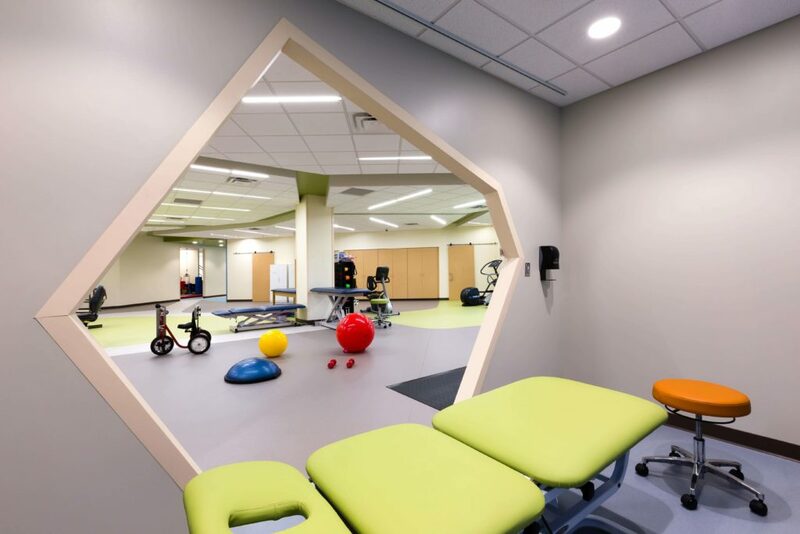 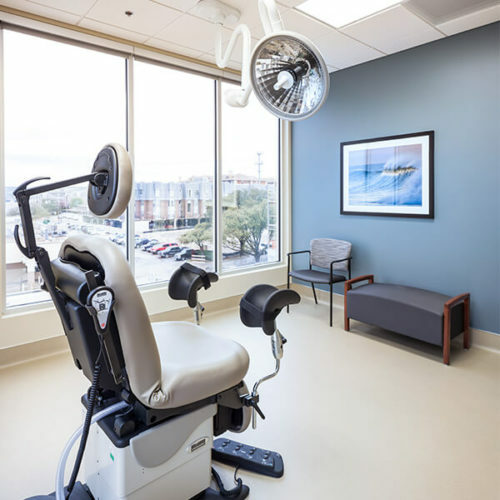 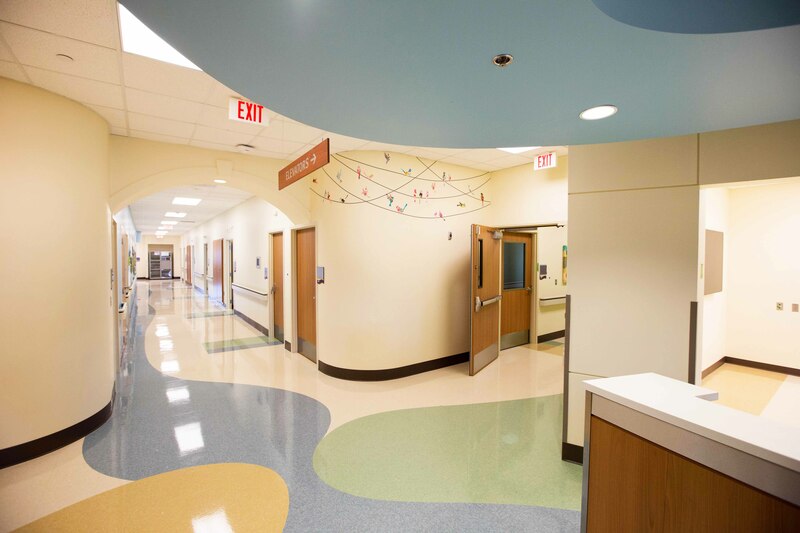 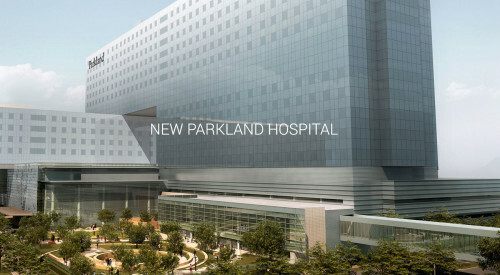 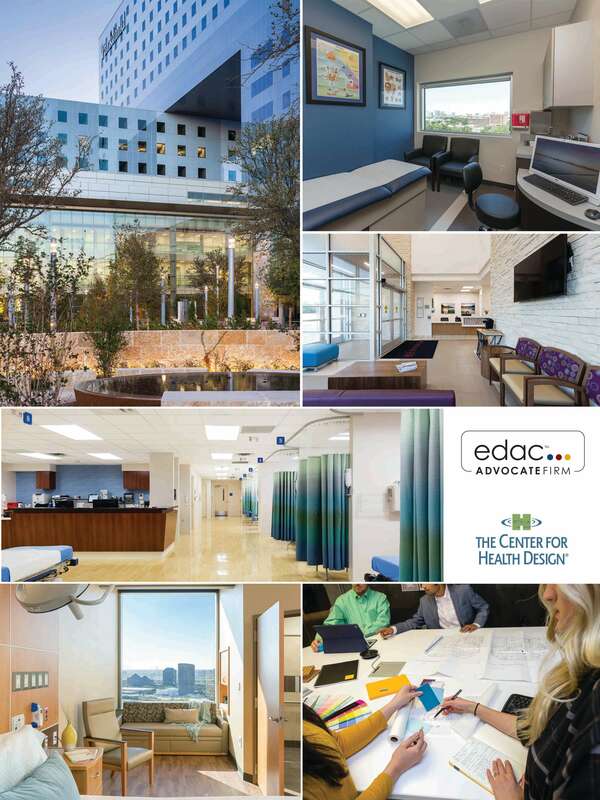 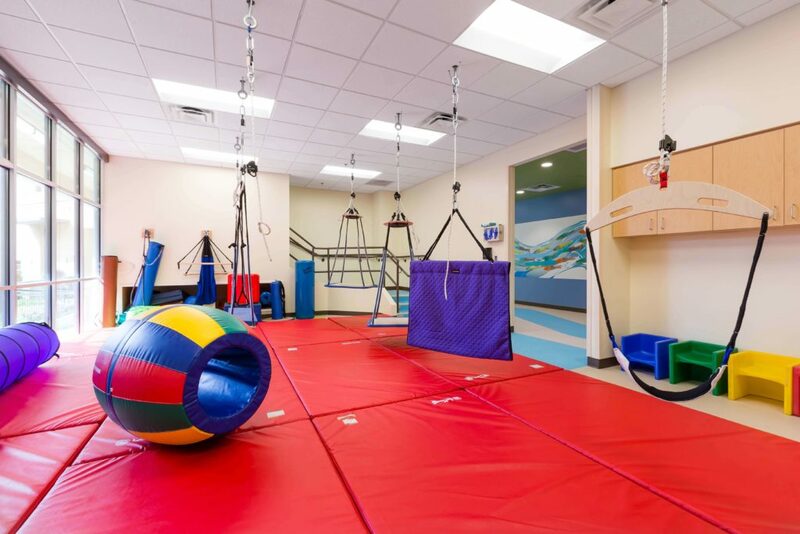 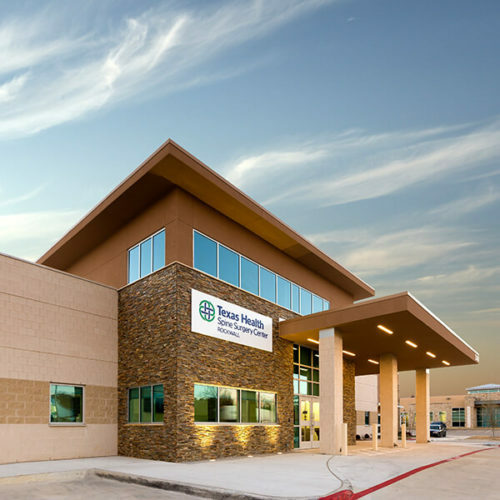 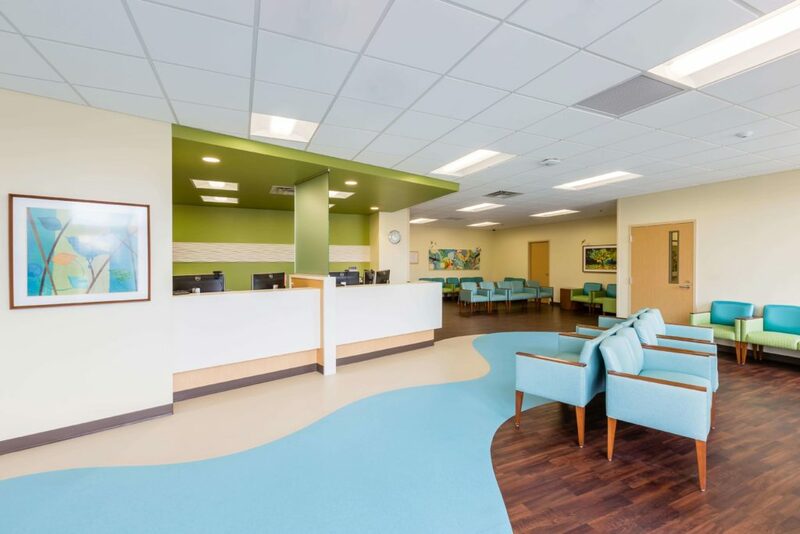 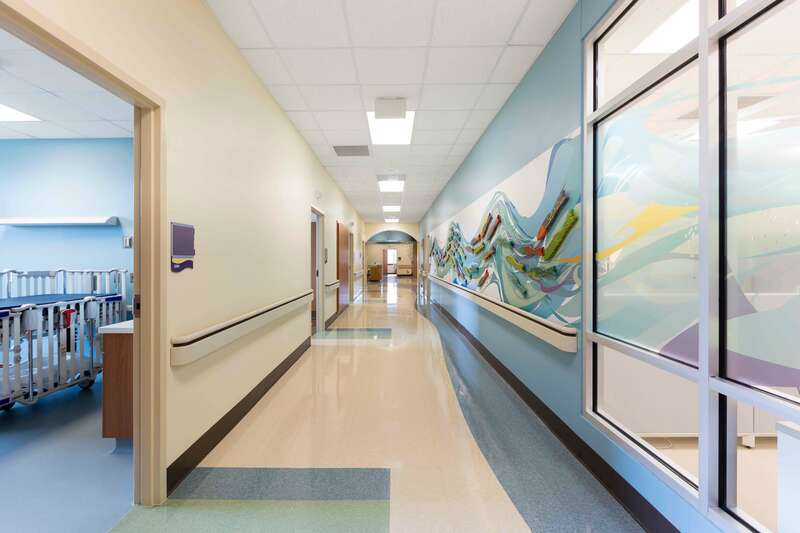 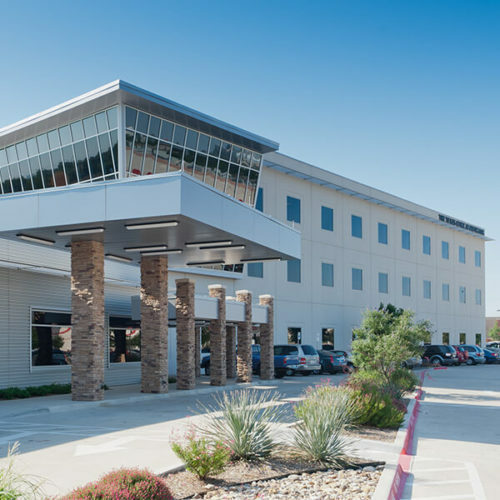 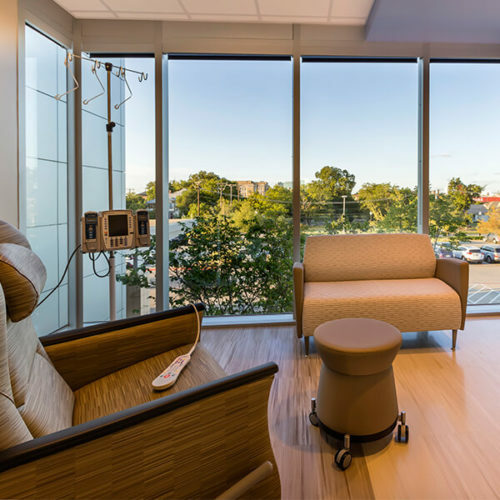 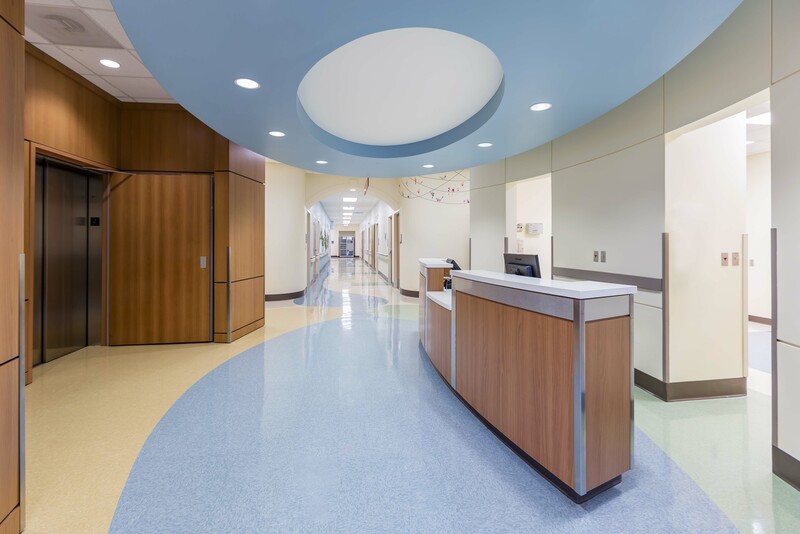 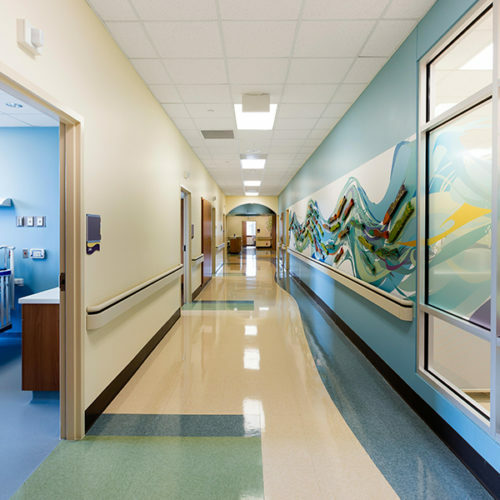 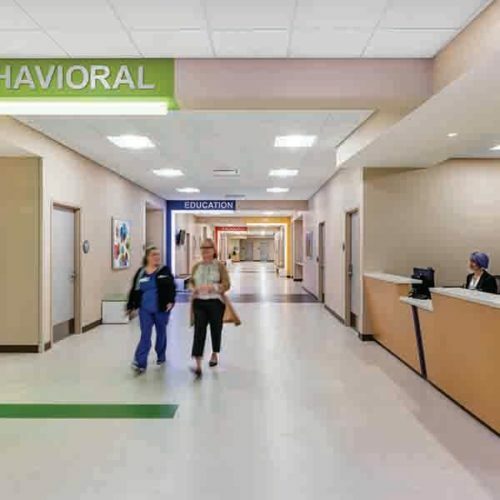 Corgan was engaged to provide architecture and design services for the North Texas Children's Hospital Inpatient Renovation and Outpatient Rehabilitation Clinic. 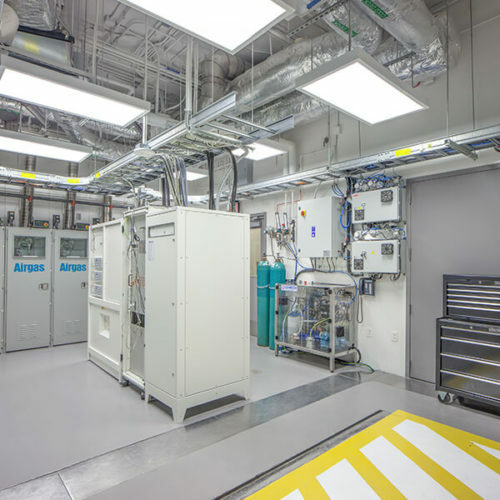 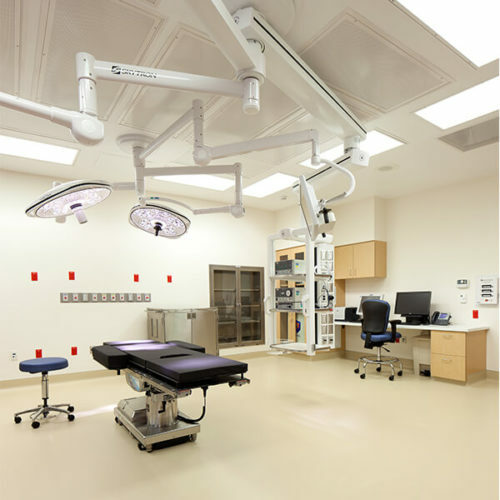 The two facilities are the result of successfully merging two independent programs into brand new facilities. 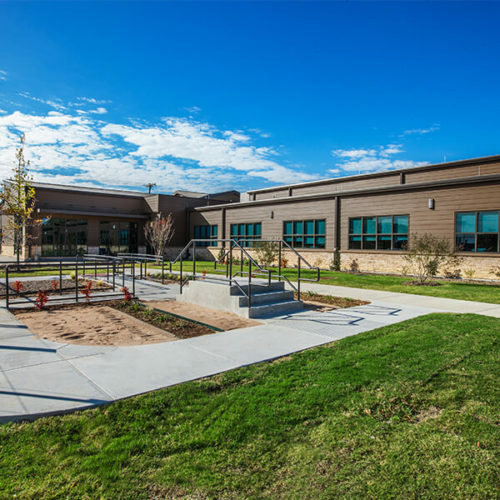 Both projects were delivered within six months, design to construction. 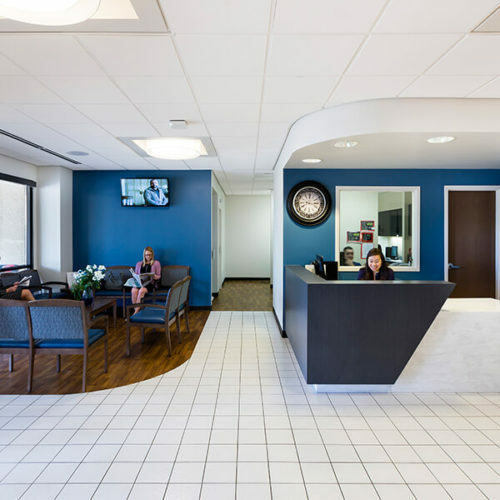 To accomplish this, the design team used an innovative and collaborative discovery process, establishing a set of guiding principles for the team: FUNful, Warm, Cutting Edge, Collaborative and Efficient. 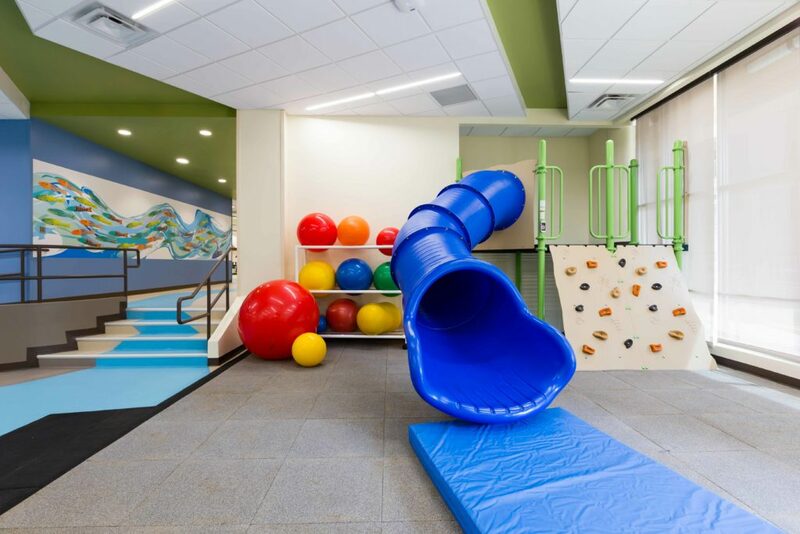 This provided clear direction for decision making throughout the process. 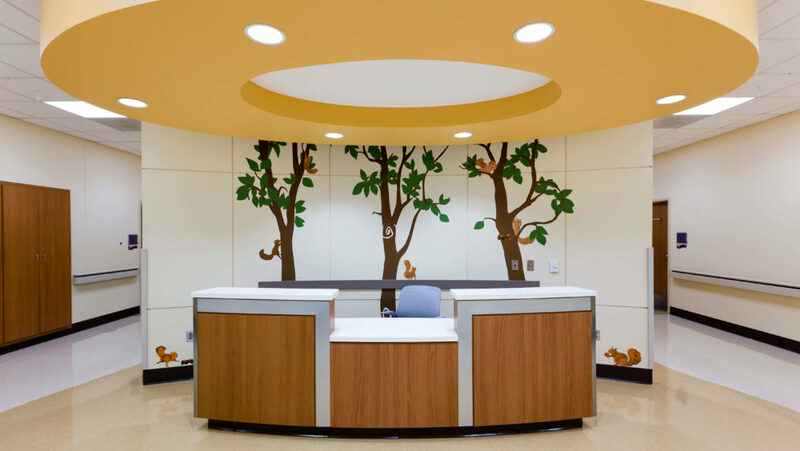 With a focus on the shortened timeline and budget constraints, the design team applied inventive architectural solutions that simulated a natural environment to create an engaging space that felt more like an outdoor play space than a clinic and provided positive distractions to the patients and their families. 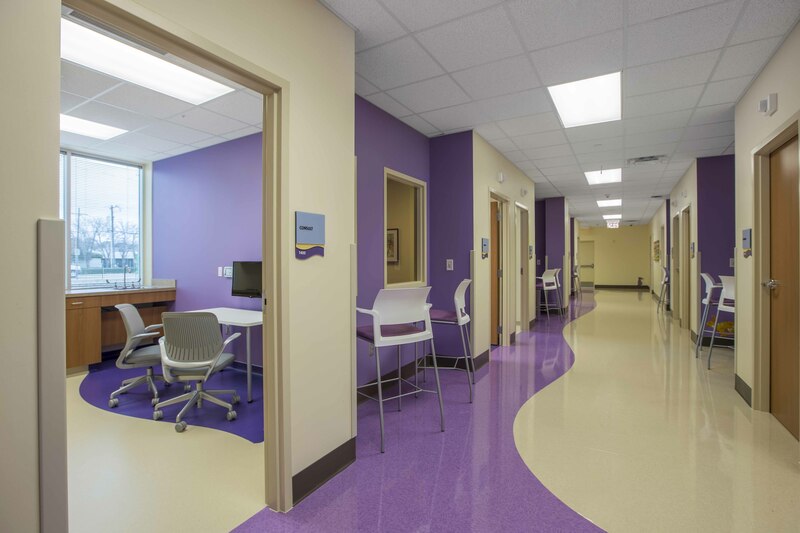 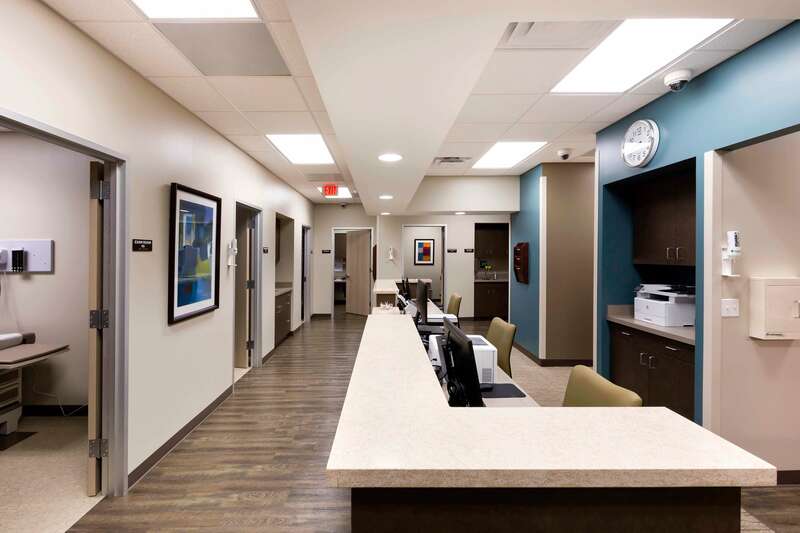 The "FUNful" concept was also incorporated into the staff and support space to ensure a seamless and supportive continuum of care for the patients, visitors and staff.